I know, as like me you also like very much to receive comment(s) from your valuable readers in your blog after reading a post. You can attract viewers more to comment on your blog by displaying an unique message or an image in comment headline. By default, blogger set this message as "Post a Comment". 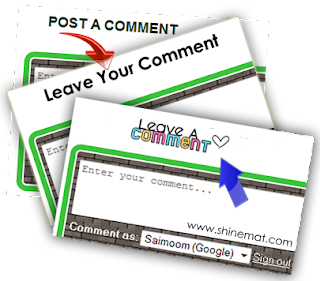 In this tutorial I am going to show you how to replace "Post a Comment" with a different message or an image just above at your blogger comment box. How To Add Auto Table of Contents (Sitemap) In Blogger Blog? Note that you will find this code twice time and you have to replace twice time too. You can also replace a beautiful color image if you don't like plain text message. To do this just replace this code with an image URL code. 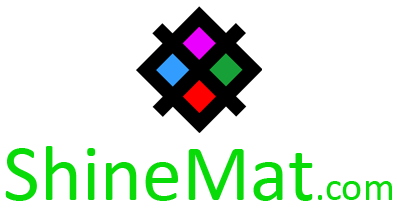 Here are some cool comment images you might like, if you have another image just upload it to blogger and replace it with your image address. How yo add avatar or brand icon before post titles? 1000+ backgrounds for your comment box. 9. After replacing, click Save Template and you are done. Reload your blog to see a new message or a new image in Post a comment place. @flash to html5 converter: Thank you very much for bookmarking us. Keep tuning. @JayRyan09: Try by applying three times, if not work let me know. Thanks. Thanks for the article. It did help me. @p.s.krishnan My pleasure. Thank you. I will help me to solve that kind of problem. @Jack McCall My honorable pleasure to serve you. Thanks a lot. thankyou admin for information about this. i will try it in my blog. i hope succes.